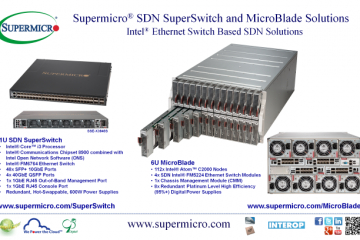 Available at EIM – SDN Super Switch for Data Center, Cloud and Enterprise environments. 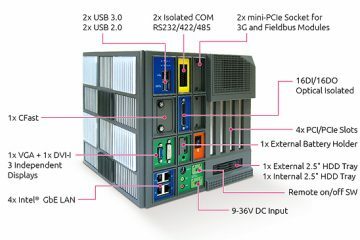 Need multiple PCI/PCIe solution for your factory automation system? 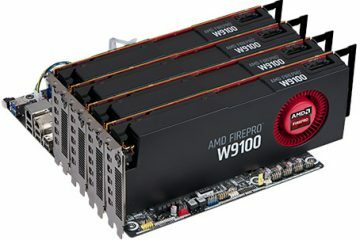 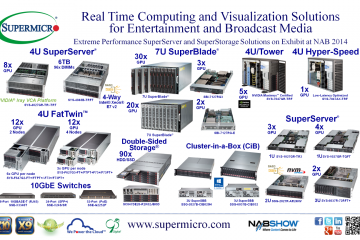 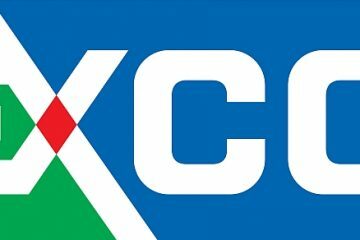 Need a GPU solution for HPC, Virtualization, Cloud, Powerful workstation?